As your local shipping specialist InXpress Noblesville is focused on finding businesses the right shipping solutions at tailored rates. We focus on knowing your requirements and saving you time, hassle and money. 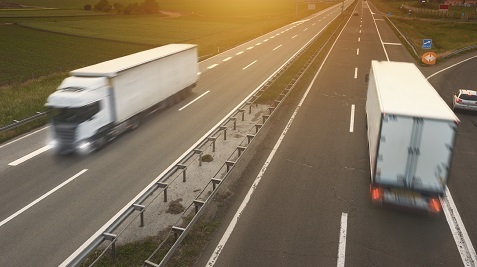 The carriers you know and trust do the collections and deliveries but we are always your local point of contact for all of your shipments and we consolidate your invoicing. 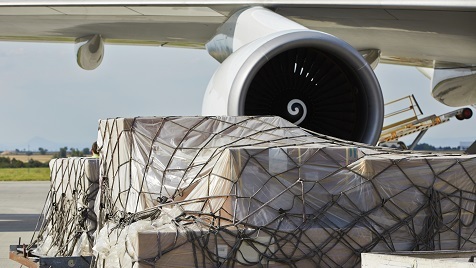 InXpress Noblesville offers domestic LTL, FTL, domestic and international Air Freight.